NUR-SULTAN – Uniform prices will be set in all Kazakh pharmacies by May. Medical supply prices will be available online, as well as by request, to make medicine more accessible. 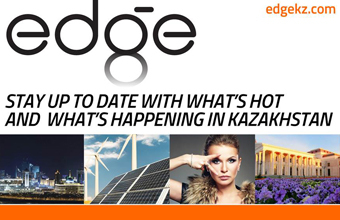 “A law will come into force tomorrow, according to which the Kazakh Ministry of Healthcare is vested with the competence to set prices for all medicine. While implementing this law, the ministry has developed rules that profile agreed-upon associations. 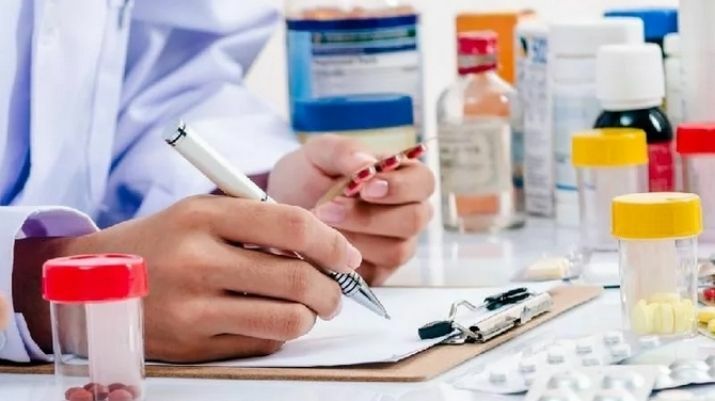 Currently, rules are being approved and registered by the Ministry of Justice,” said Kazakh Ministry of Healthcare pharmacy committee chairperson Ludmila Burabekova during a Central Communication Service press conference. She clarified prices will be established after the law comes into force and spoke about the availability of price lists. “Approximately this May, these prices will come into force. They will be posted on the ministry, pharmacy committee, National Centre Medicine Medical Purpose Goods and Medical Technology Expertise websites. A mobile app will also be developed, with all the prices available,” she added. To make medicine more accessible, the initiative includes a medicine supply request that can now be completed electronically. The action will help avoid under- and over-supply of certain medicines, as the needs of those with illnesses will become part of the same database. “Later, treatment plans by regions will become a part of the SK-Pharmaciya single pharmacy information system, where we will be able to see the total request of the state of the necessary medicine with an amount by regions and clinics. After that, the total request will be sent to the budget commission for budget forming and the distribution of corresponding budget resources,” said Burabekova. She added the work on forming the request will begin soon and end May 15.